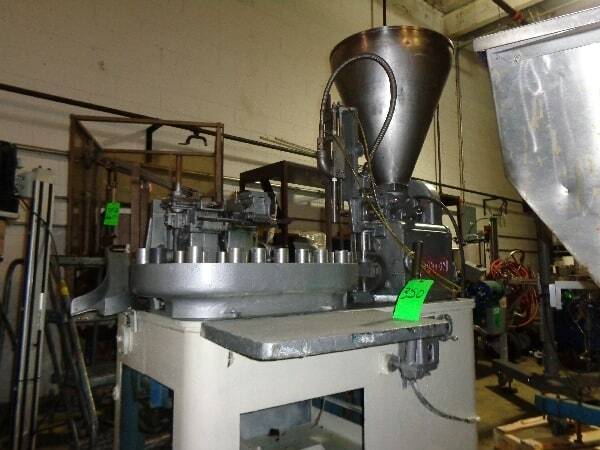 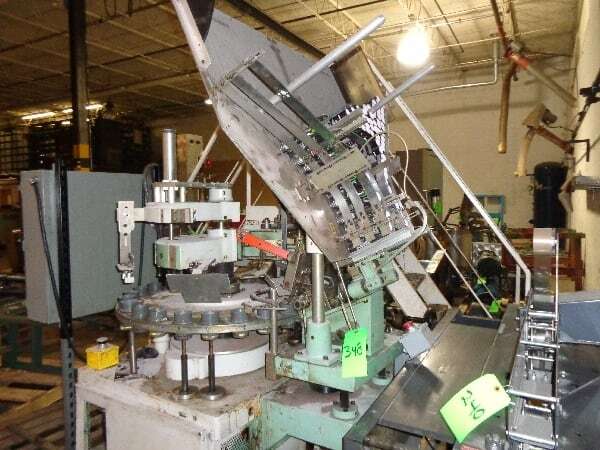 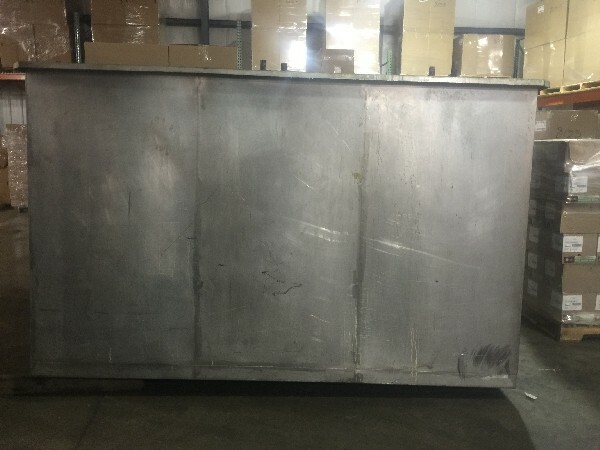 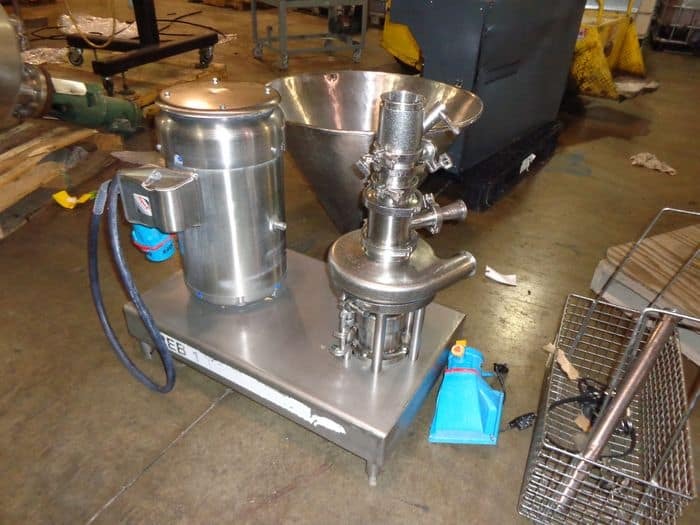 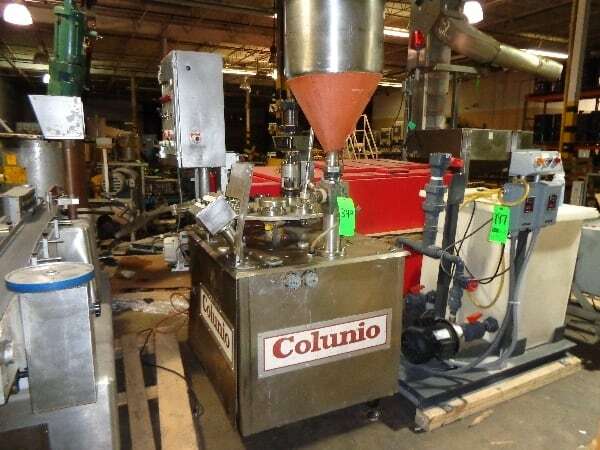 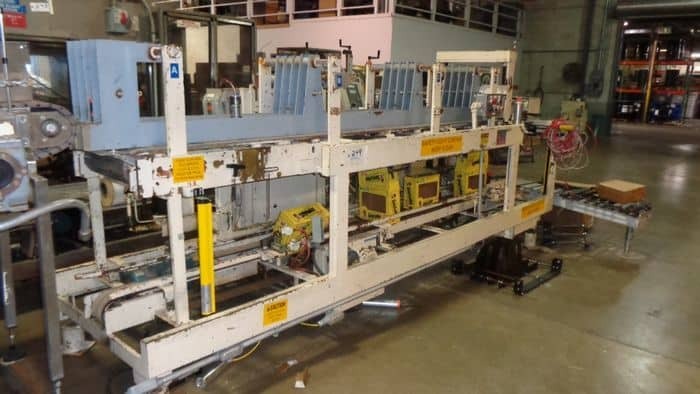 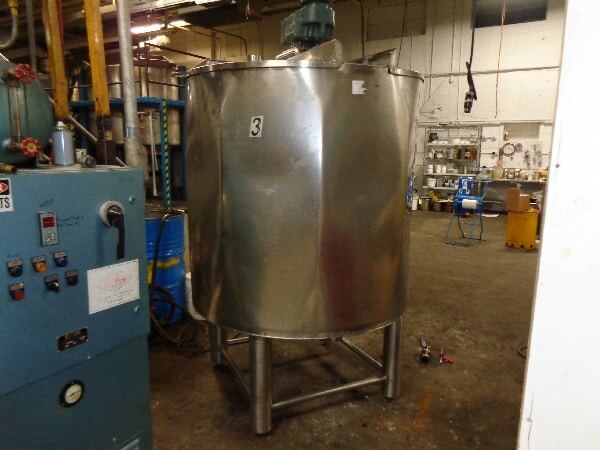 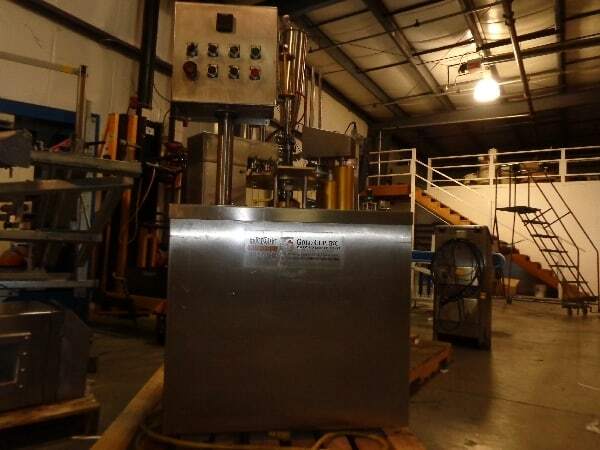 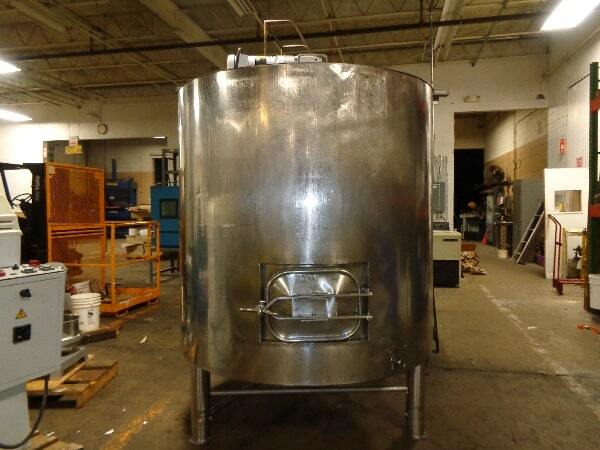 Short Notice Auction of Surplus Packaging and Processing Equipment - No Reserves!! 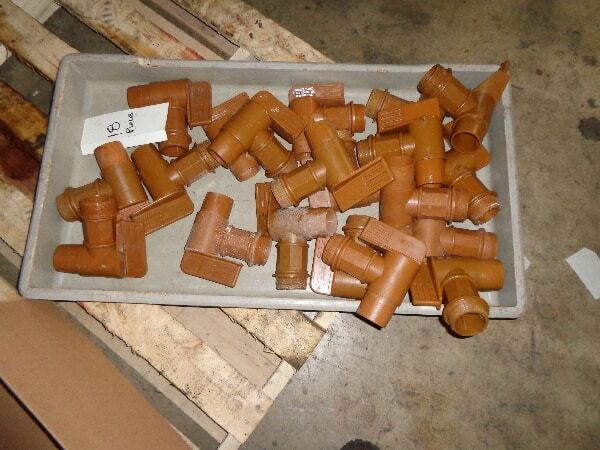 EVERYTHING MUST GO! 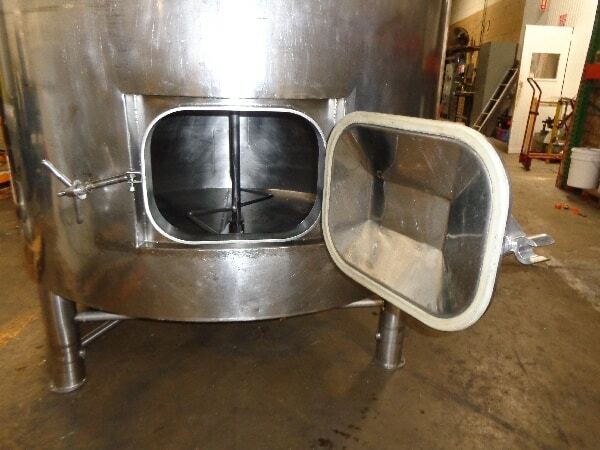 ABSOLUTE ABOVE THE OPENING BIDS!